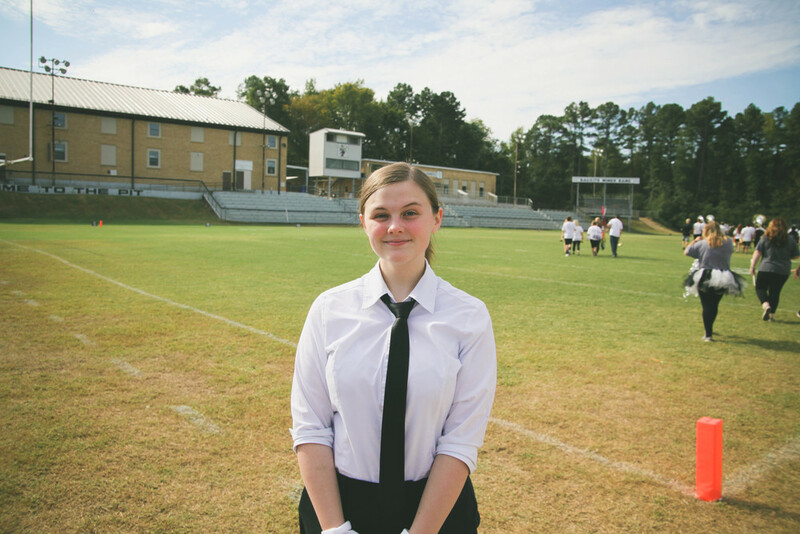 Bauxite Senior, Jill Armstrong, recently received the commendation of being a National Merit Scholar Semi-Finalist. Annually, around 1.5 million students apply to be a NMS, and less than 0.03% of them are accepted. This is one of the highest academic honors a high school senior can attain, and our very own Jill Armstrong accomplished just that. We’re proud of you Jill!! Keep doing great things!